THANK YOU to all of our couples who put their trust in TFE to help make their Wedding a Real Celebration! Each one of you who took the time to write a review of your experience with TFE on TheKnot.com is what helped us to get the honor of this award. TheKnot.com awards the “Best of Weddings” Award. 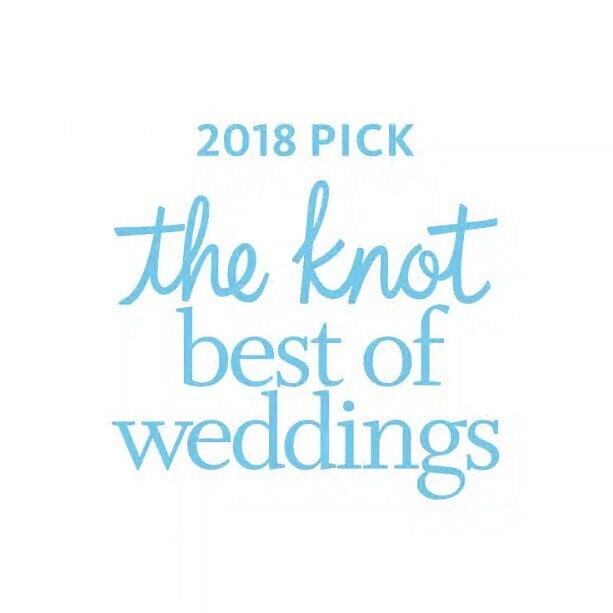 The award represents the highest-rated wedding professionals as reviewed by real couples, their families and wedding guests on The Knot. To determine the winners, The Knot assessed almost one million reviews from real couples across the various vendor categories—venues, musicians, florists, photographers, caterers and more. These winners represent the best of the best for wedding planning professionals that a bride or groom would want to consider order to inspire, plan and pull off their own unique wedding.